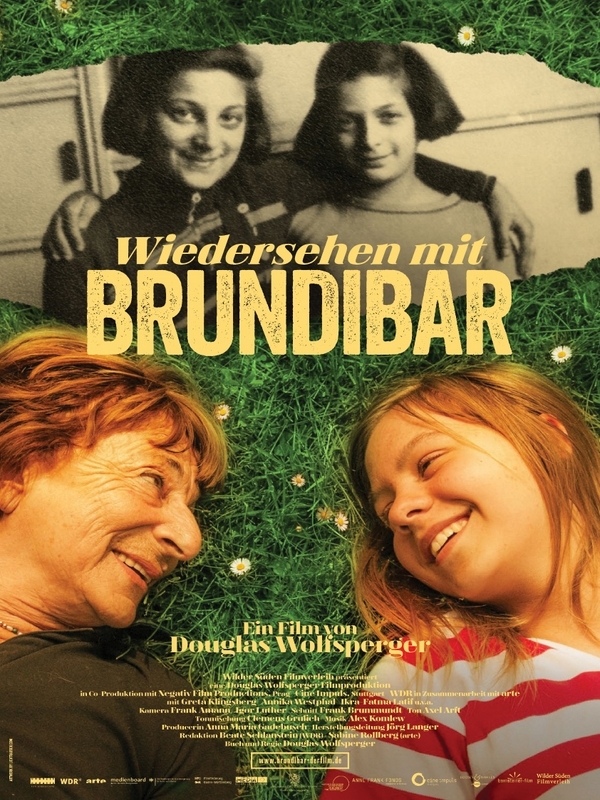 Join the Holocaust Center for a screening of the documentary “Brundibar Revisited,” about an ethnically-diverse youth theater group from Berlin, as they perform the famous children’s opera Brundibar, which was composed and performed in the Theresienstadt Concentration Camp. Film is in German with English subtitles. A discussion led by the Holocaust Center will follow. Event is open to the public; admission is $5 per person, students and survivors are free!